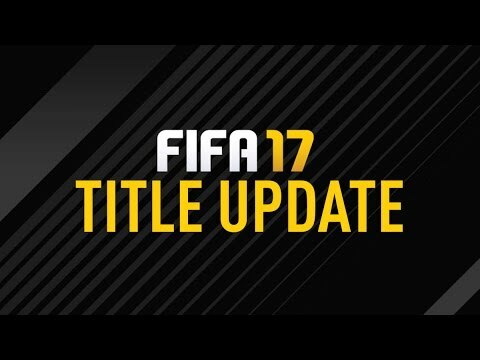 The Title update 7 have been released earlier today for the PC version of FIFA 17. The update will be bringing some pretty crucial changes to Ultimate Team and FIFA 17 Coins collectors in the upcoming Weekend League. Limited the number of times a player can win a weekday knockout tournament in FUT Champions. Added the ability to limit attribute items for FUT Champions Matches. Added new squad restriction options for FUT Champions, such as player type. Added games remaining to the FUT Champions leaderboard. So a good bunch of changes for those heavily invested in FUT Champions, even if some took a while to make it into the game, and for those that aren’t, the 5 bar latency indicator will hopefully make some difference for you. As ever, expect the same fixes to roll out for Xbox One and PS4 shortly.